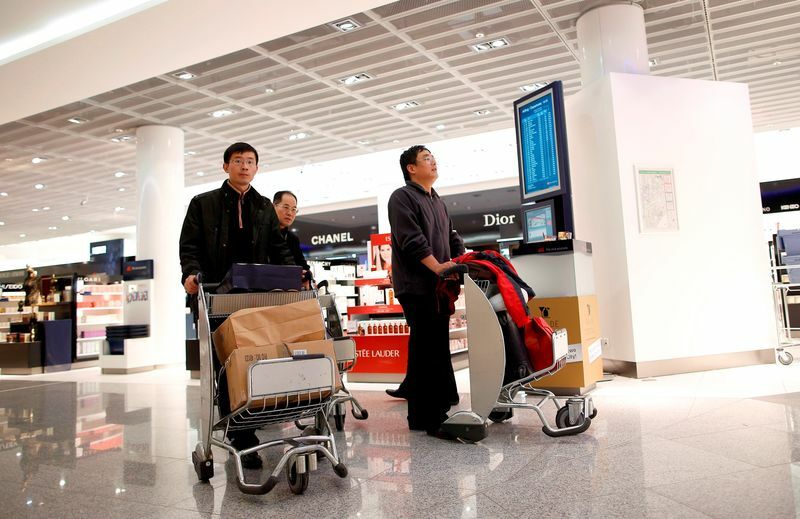 In 2015, 109 million Chinese tourists spent 229 billion USD overseas. Analyses of the Chinese market show that in terms of both numbers of travels and money spend during those trips, China is positioned ad one of the top. One of the favorite destinations for China’s outbound tourists has always been Hong Kong. Because of its cultural similarities and the lower costs and short distance travel, Hong Kong remains a strategic for Chinese travels. Moreover, one of the motivating factors that attract them is obviously the shopping and the businesses there. 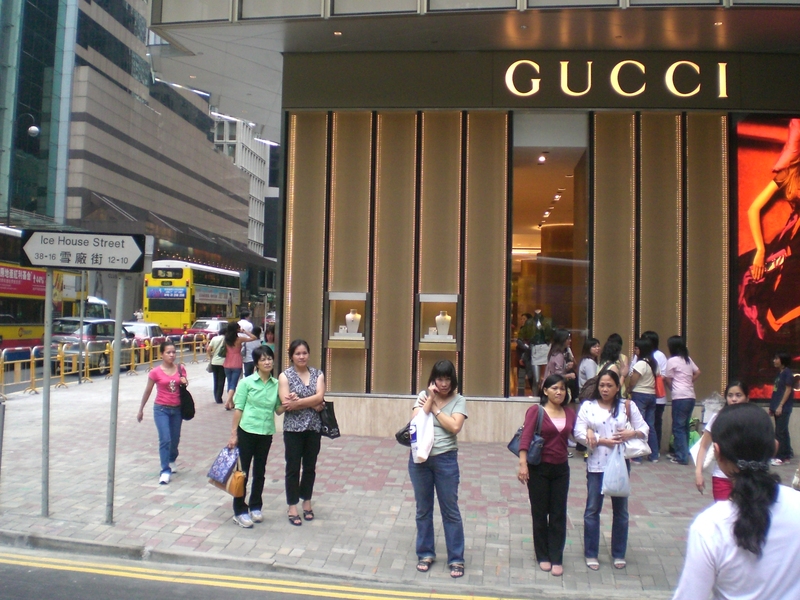 As Chinese tourists are known for being shoppers. But since 2014, other destinations are winning the tourists favor with more historical and cultural experiences (including shopping). Where Chinese like to travel ? Outside Asia, the most popular destination is Europe (as the number of Chinese travelers has increased by 97 percent since 2011) ; followed closely by North America and the Middle East. Even though travels to Africa have risen by 306 percent since 2011, it is still the lowest visited destination by Chinese tourists. In Asia, Chinese traveler’s favorite destination are South Korea, Thailand, Japan, Taiwan and manifestly Hong Kong . As they are increasingly less traveling in Hong Kong, this destination needs to understand how to attract the younger travelers and capitalize on the growth of China’s outbound tourism. 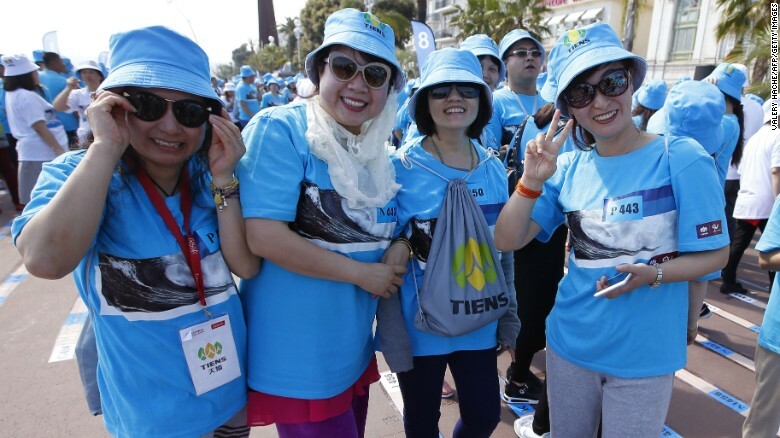 The « Millennials » group, as the younger part of China’s outbound travelers are by far the largest group (50 percent are aged 15-29 yo), while 37 percent are aged 30-44 and 10 percent are 45-59. Therefore, the Millenial are also an attractive target as two thirds of them are in the high income bracket and it’s expected that their financial income increases by the time. They are China’s outbound travelers outstanding target, willing to spend more and more money and purchasing mostly luxury goods. They consider themselves as travelers, not tourists, because they want to be able to live adventurous and inspiring experiences. They want to be living the divine gift of freedom. The Millenial group is also known for being « ultraconnected », they all own a smartphone and want to share their experiences and personalized trips through social media. 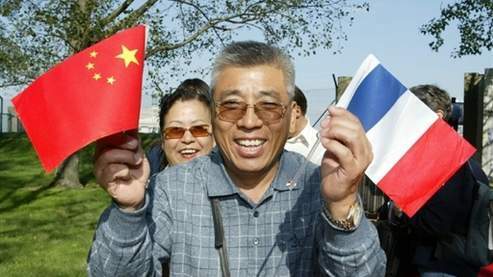 If you want to know how to attract Chinese tourist contact us.